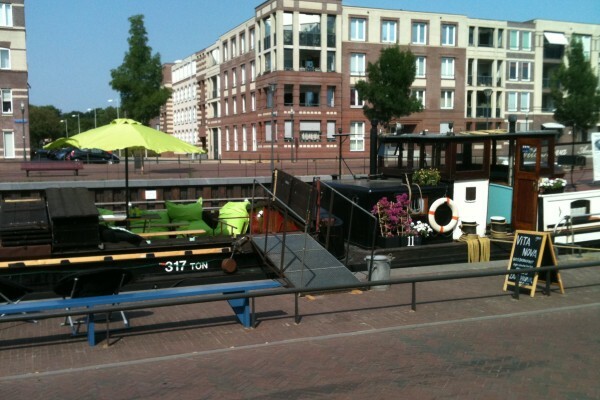 The centre of Amersfoort is only a five minute walk away from the monumental cargovessel Vita Nova. The former cargohold has been renovated to an atmospheric hotel. All the rooms include a private shower, toilet, sink, TV/DVD, free wireless internet and airconditioning. The lounge still shows the authentic ship characteristics mixed with a relaxed atmosphere. You'll feel right at home. All rooms include a private shower, toilet, Tv with DVD player, free wireless internet and airconditioning. 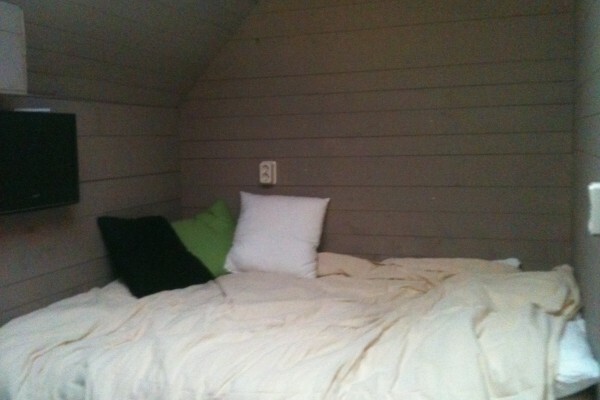 The beds have 200cm x 140cm boxspring matrasses. No experiences yet with Vita Nova. Be the first! Did you stay in Vita Nova? Let us know what you thought about it and help others to make the right choice! * I confirm having stayed in Vita Nova. 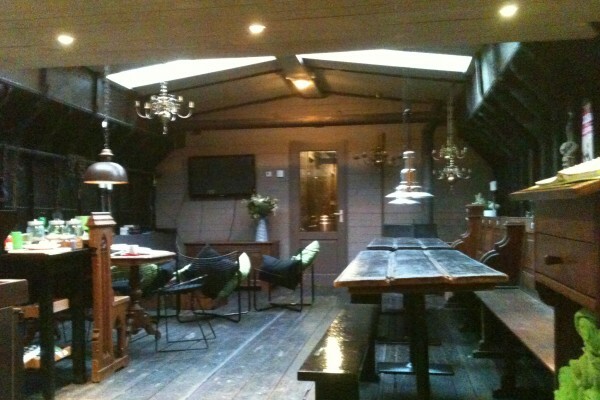 Find other charming hotels in Amersfoort or all charming hotels in Utrecht.